At Silver King, we offer an assortment of creature comforts to make your stay more enjoyable. 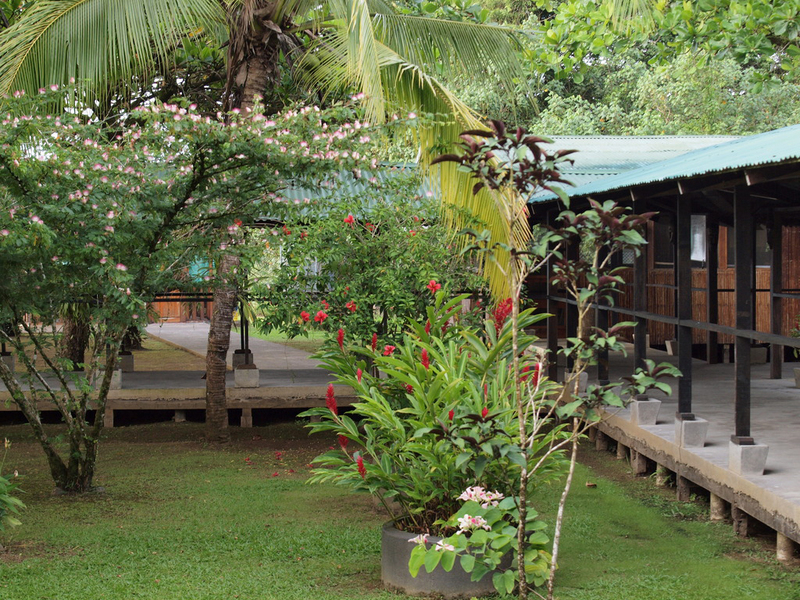 Whether you need to unwind with a great massage or take an eco-tour, we can make it happen. If your muscles find it difficult keeping up with the rigors of battling 100 pound plus tarpon, you can opt for a deep tissue massage by one of our trained and certified masseuses. 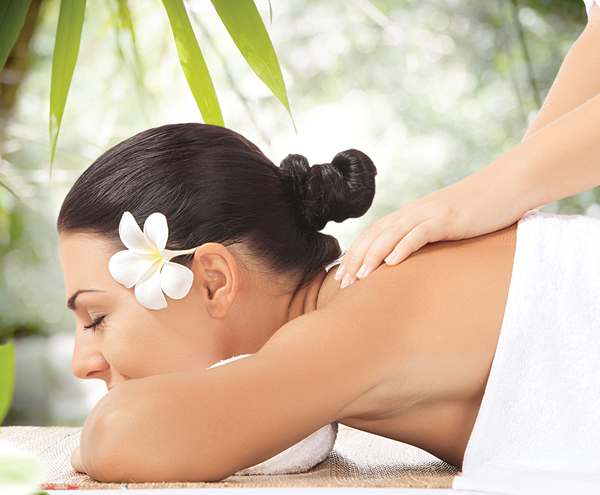 Our massage rooms are air-conditioned and equipped with earthlight tables, mood music, and subdued lighting. A great way for you or your wife to end the day. 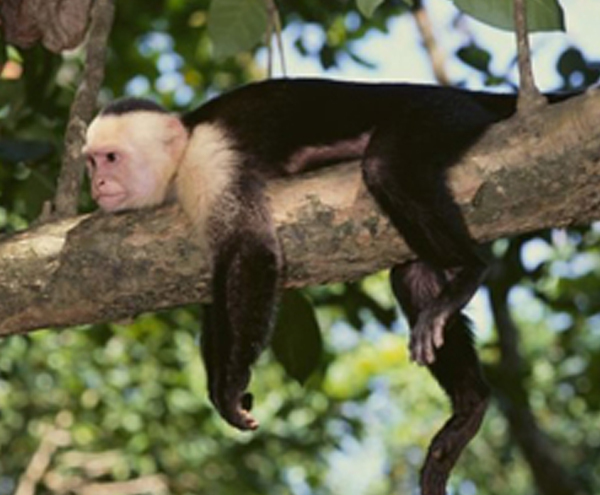 Costa Rica’s bio diversity is amazing – and you are in the heart of a world-renown ecological preserve! We provide personalized Eco-Tour with knowledgeable local guides. Silver King Lodge has WiFi – cellular 3g service by Kolbi. Bandwidth is limited as this services the entire village. Phone Calls – our only cellular service is Kolbi. If your US carrier roams on Kolbi in Costa Rica you’ll have service (if you have an international plan) We cannot speak for your carrier. A local cell phone is available if you don’t have service and have to make an emergency call (current rates are about $2 a minute paid online). We will wash, dry, fold and return your clothes to you everyday by 3 p.m. with our Free Laundry Service. Call 1-877-335-0755 or e-mail info@silverkinglodge.com for more information!